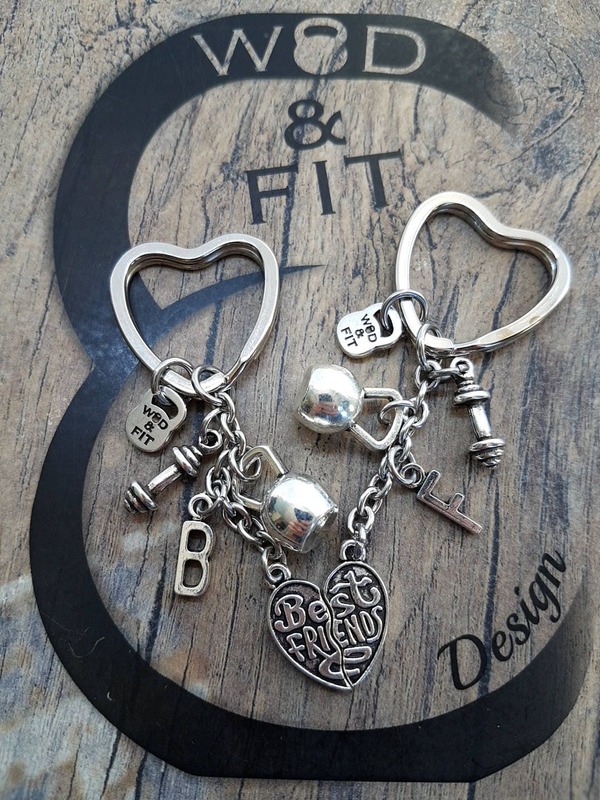 Couple Keychain Partner Workout Best Friends heart. 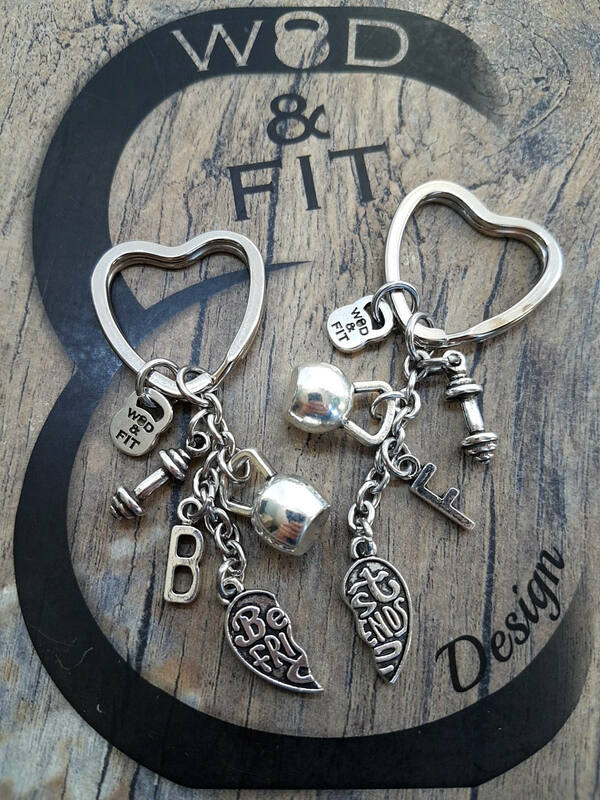 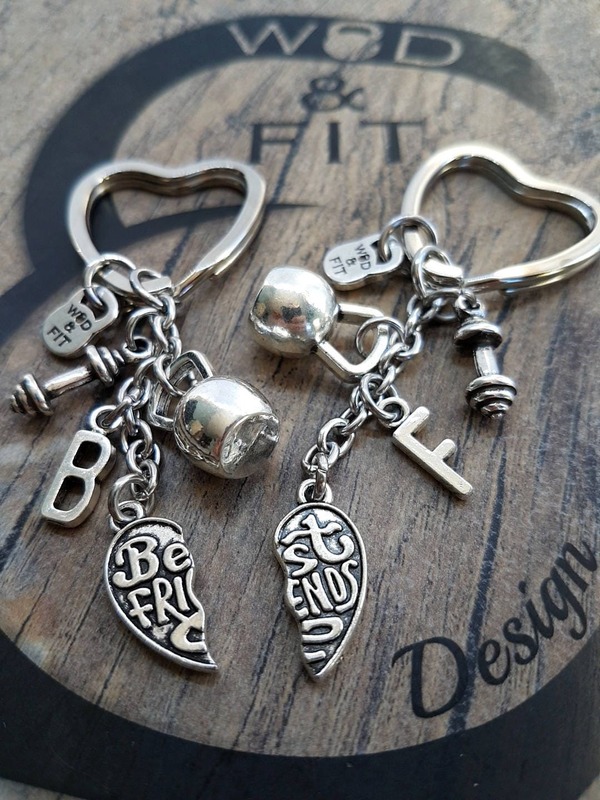 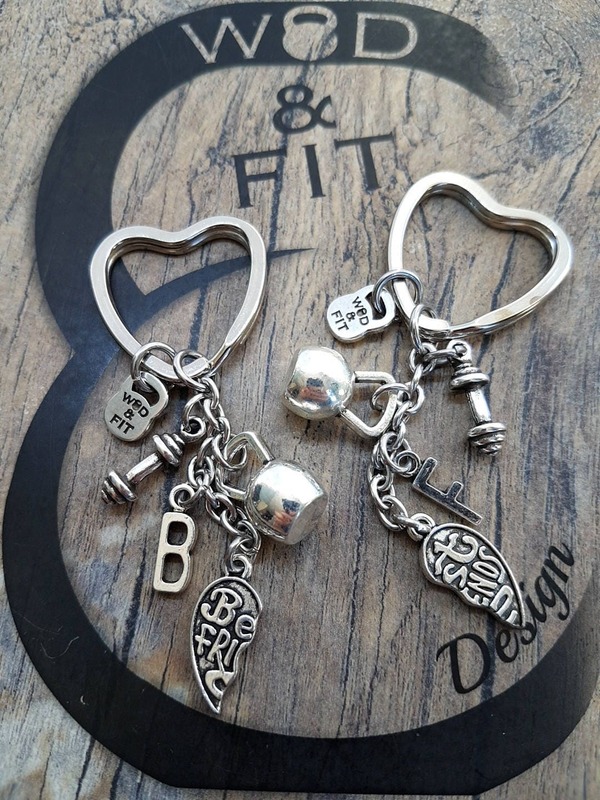 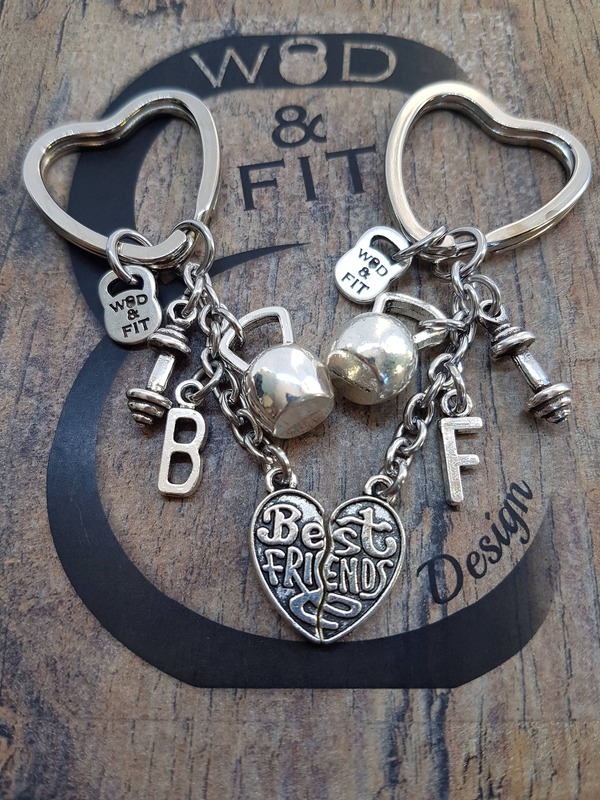 Two Keychain Best Friends Heart, Kettlebell, Dumbbell, with your initials. 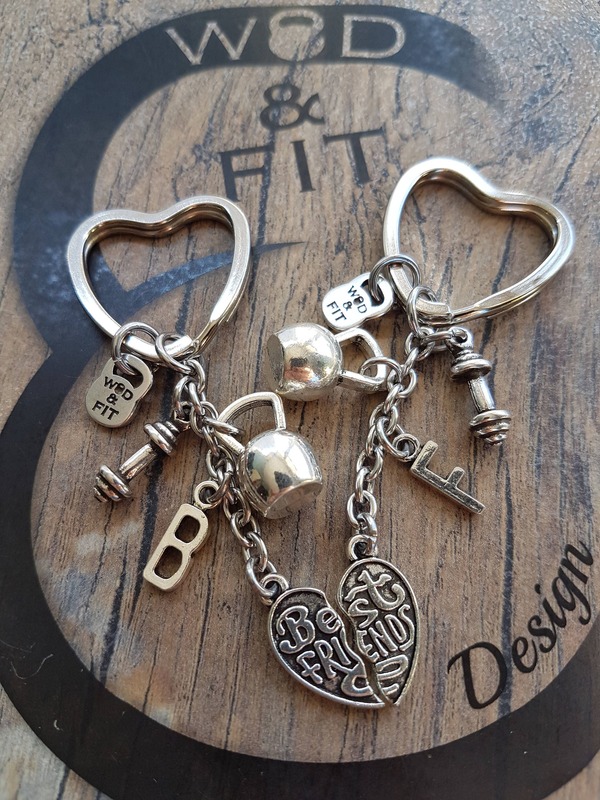 Come with heart-shaped key ring, on demand round or one round and one in the heart.